My new book, Vertical Vegetables: Simple Projects That Deliver More Yield In Less Space, is now available for purchase!! You can order directly from me with the option to get an autographed copy, or you can purchase from Amazon. If you would like your book(s) autographed, select “Yes autographed” in the drop down list, and then click on the “Buy Now” button. (scroll down for more options of where to buy the book). Would you like your book(s) autographed? 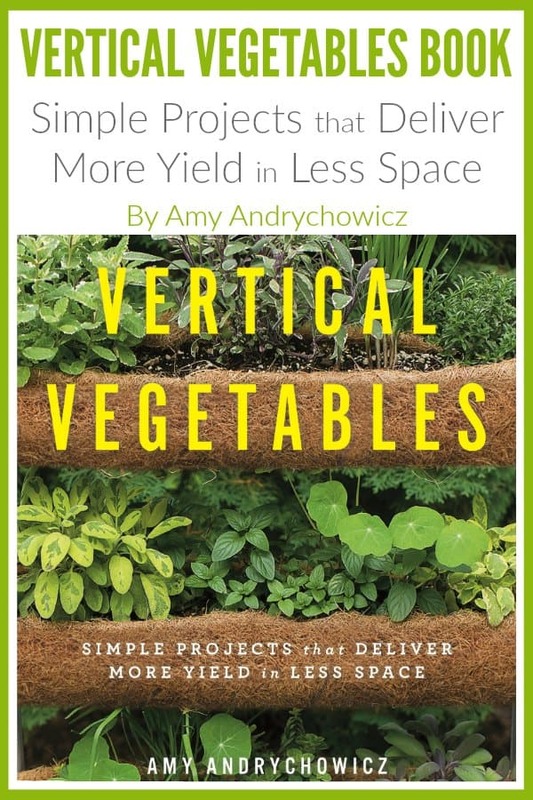 I am so excited to announce the release of my first book, Vertical Vegetables: Simple Projects That Deliver More Yield In Less Space, a vertical gardening book specifically dedicated to growing food. 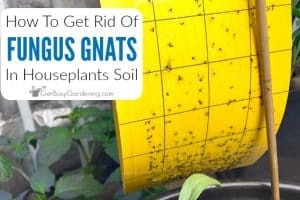 Vertical gardening is all the rage right now, and it’s one of the best ways to add unique character and beauty to your vegetable garden. 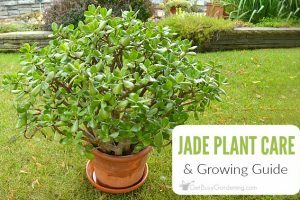 Growing vertically also allows you to grow more food with less space, and make use of areas where you otherwise wouldn’t be able to grow anything. But a vertical vegetable garden doesn’t have to be purely functional, it can be gorgeous too! 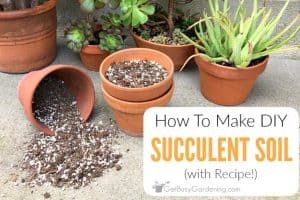 So, in addition to teaching you all about vertical vegetable gardening, I also designed and built 23 beautiful step-by-step DIY vertical gardening projects that will inspire you to create productive and beautiful vegetable gardens. 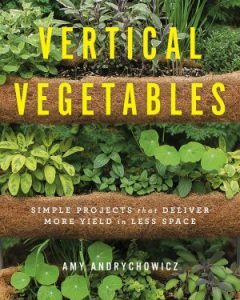 Vertical Vegetables, focuses on unique ways to add height to the vegetable garden using a wide variety of vertical garden structures. This book is for any gardener who wants to learn more about growing food vertically, including the benefits and techniques, design tips and ideas, choosing vertical gardening structures, materials and plants, and caring for your vertical garden. The goal of the Vertical Vegetables book is to not only teach you how to grow food vertically, I also really want to inspire your creativity, and encourage gardeners of all levels to let your personality shine through by adding your own unique flare to your vegetable garden. 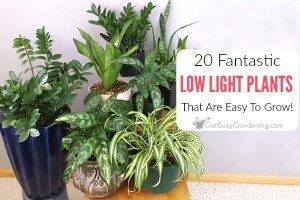 So I also included tons of detailed step-by-step projects that you can build on your own! 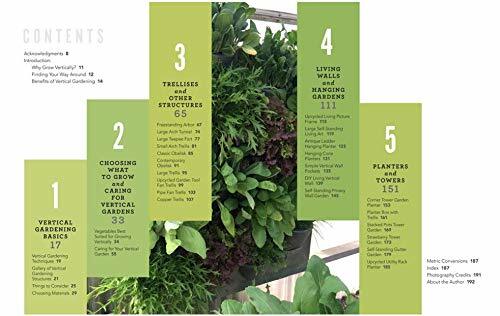 In Vertical Vegetables, I didn’t want to stop at teaching you how to grow food vertically, I wanted to give you doable projects so that you could put what you learned in the book to use right away! So I designed 23 step-by-step projects that you can build yourself. The projects for building trellises and other structures will allow you to create beautiful and functional vertical structures for your vegetable garden. From unique trellises and stately obelisks, to larger structures like an arbor or a large arch tunnel, you’re sure to find the perfect project to build for each of your favorite vining vegetables. The vertical living walls and hanging garden projects will inspire you to grow your vegetables in fun and unusual ways. These projects give you permission to break the rules, and allow you to grow food using unconventional methods! I designed these vertical projects to inspire your creativity so you can make use of untapped spaces in your yard, and grow food in new and extraordinary ways. The vertical planters and towers projects will allow you to utilize areas where you normally wouldn’t be able to grow anything. These projects will get you to think outside of the box by using containers and planters for growing vertically in fun, new ways. Who needs a yard or a garden when you can build vertical tower gardens, tiered or trellised planter boxes, and self-standing vertical gardens to grow food anywhere you want! Whether you’ve never used a screwdriver before, or you’re an experienced builder – don’t worry! 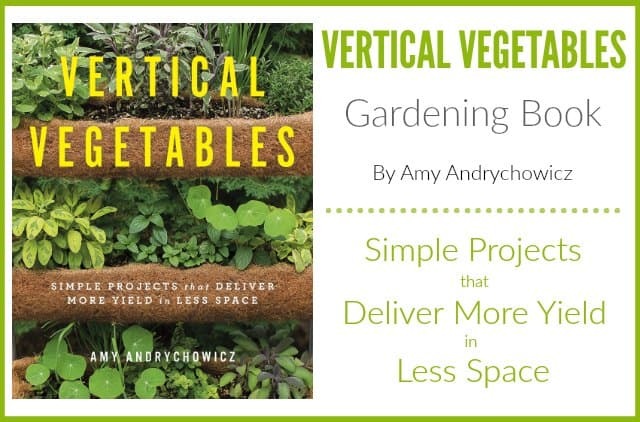 I designed the projects in the Vertical Vegetables book for people of various skill levels. So any weekend warrior will find plenty of satisfying projects, and tons of inspiration to keep them busy well beyond building the structures in the book. 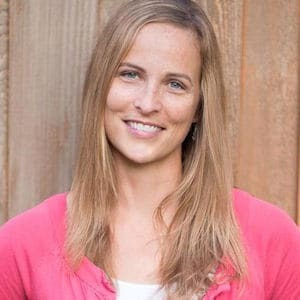 Filled with tons of information, tips, plant lists, and a variety of wonderful vertical gardening projects, you’re sure to walk away feeling excited to put the information you learn from Vertical Vegetables to use in your own vegetable garden.